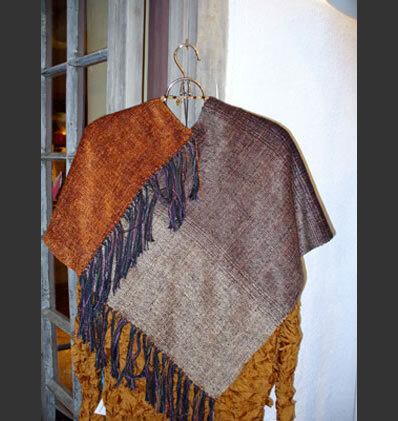 Handwoven Originals partner Louise Marshall Lechner passed away June 2013. Her strength and outlook through the end continue to inspire us everyday. 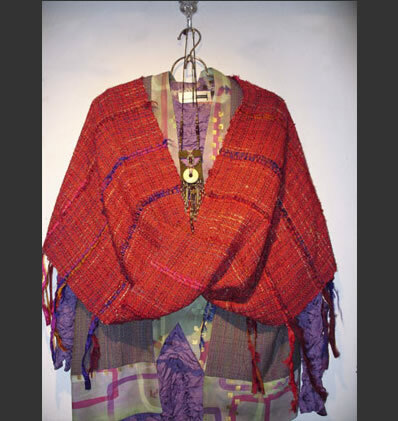 We honor Louise's memory everyday in our weaving, knitting and all our creative pursuits. 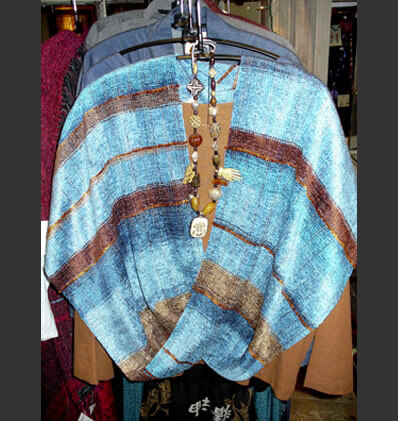 "Lulu Infinity Wraps" are now available by weaver Ceil Swanson Evans. 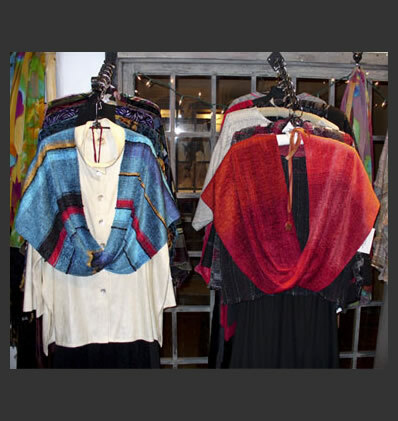 Please contact us for available pieces or custom orders.